23andMe conjures images of spitting into a tube and sending it off to the company, specifically for ancestry: the tests that reveal your genetic background and what countries your ancestors came from. However, those ancestry tests are only half of the picture. To inform customers—both current and potential—about the other side of the brand’s services, 23andMe is launching new marketing tactics. One of these is “Meet Your Genes,” an experiential, interactive event that ran for two days last week in New York. 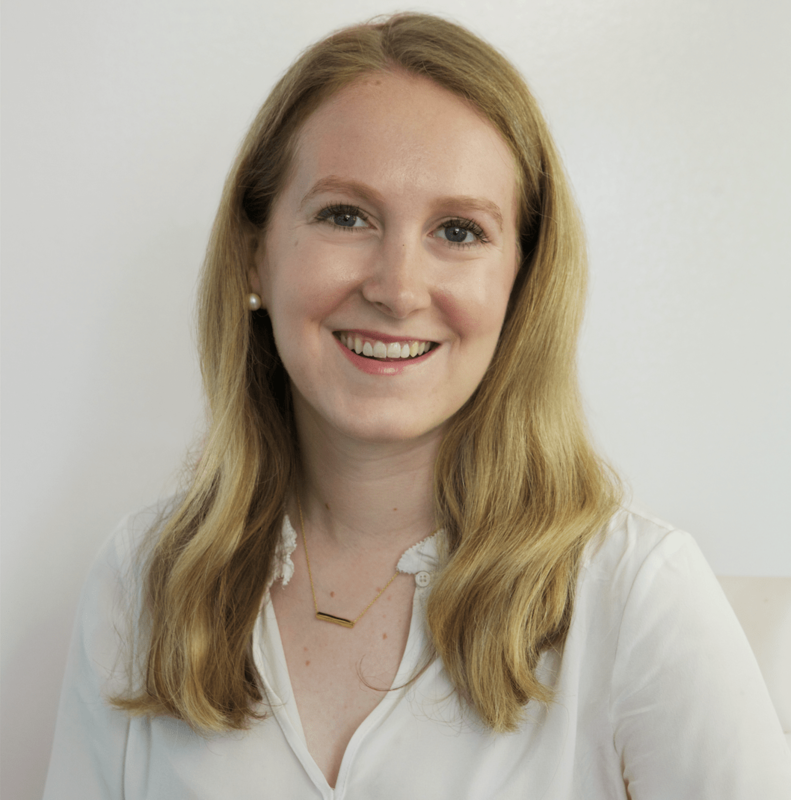 It’s all about giving customers the opportunity to “learn more about how their genes affect their health and wellness,” said 23andMe customer relationship specialist Jhulianna Cintron. Each “room”—a small space made to look like a mock kitchen, gym or bedroom, to name a few—is designed in a bright, monochromatic hue. Visitors can open “cabinets” and “doors” that reveal more information about each gene. The goal of the pop-up, Cintron said, is not only to provide further information about 23andMe’s wellness test offerings, but also what people can do with that information to inform their own health. 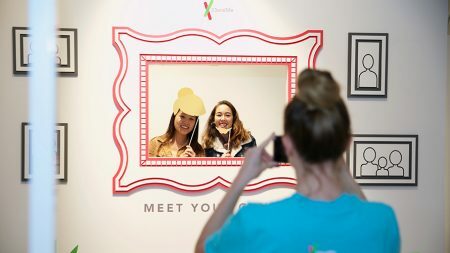 “We know that people don’t know a lot about 23andMe and their genes, so we wanted to create this pop-up experience so that people could come learn more and not just look at our website, but really see why it’s important to know about your genes and how they impact your health,” she explained. Cintron said 23andMe hopes that the experience will not only increase people’s awareness of its product offerings, but also give them a reason to get excited about developing a greater understanding of their genetics and DNA.